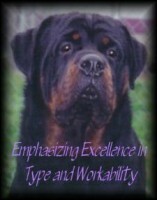 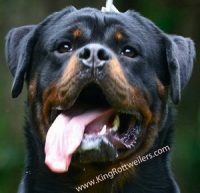 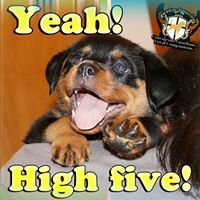 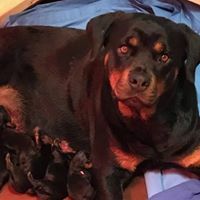 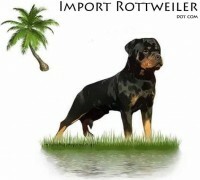 Our goal is to breed healthy, well-tempered, good looking, correct in type, and intelligent Rottweiler puppies. 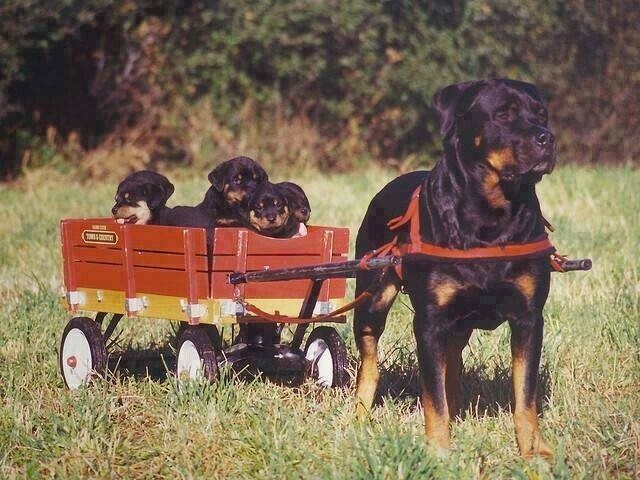 Our dogs are part of our family and live in our home with us. 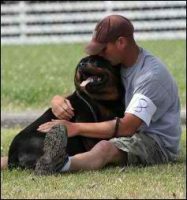 They are not “Kennel Dogs”.